Great Brak has unspoilt beaches, a lagoon that is safe to swim in and generous sea views. The stillness experienced along the banks of the Great Brak river, which also offers a number of picnic spots, has led to this little town being much sought after by those wanting to escape it all. If you need total relaxation, discover the beaches from Glentana to Little Brak River. Sport activities in Great Brak include tennis, squash, bowls and a number of cycling and hiking routes. 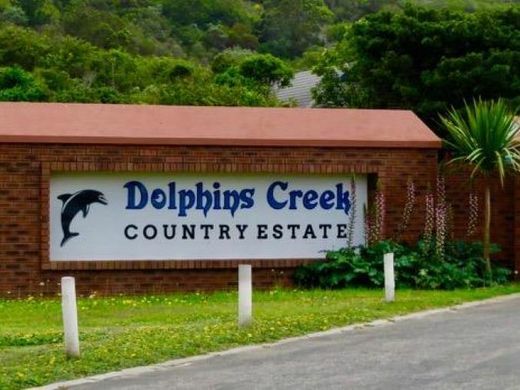 You may practice your golf swing at Dolphins Creek Golf Estate and at De Kaap Driving Range. The river that divides the village is rich in marine life while its wooded banks offer excellent opportunities for bird watching. Follow the circular route through the village and experience the history and culture of years gone by. 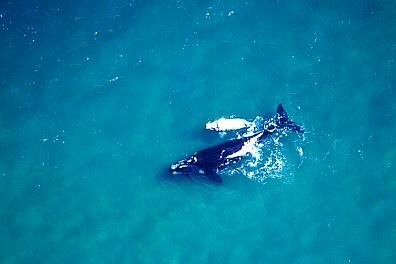 There is excellent whale watching with the Southern Right and other whales present from May to November each year. 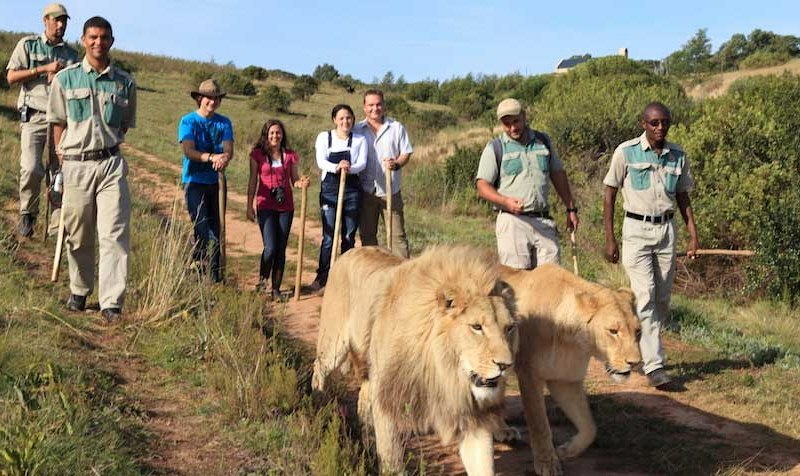 For a once in a life time experience join Walking With African Lions at Zorgfontein (bookings can be made through Botlierskop) and walk alongside Africa's most majestic predator. The "walking with African lions" encounter, an opportunity to interact with young lions, takes approximately one hour to complete (depending on the lions). A maximum of eight to ten guests (1.5 meter or taller) can be hosted on each excursion. No leashes or collars, just a natural African Lion Adventure! These twice-a-day catwalks, which are strictly controlled by guides, are quite comfortable and slow to allow you to see how the lions interact and play.